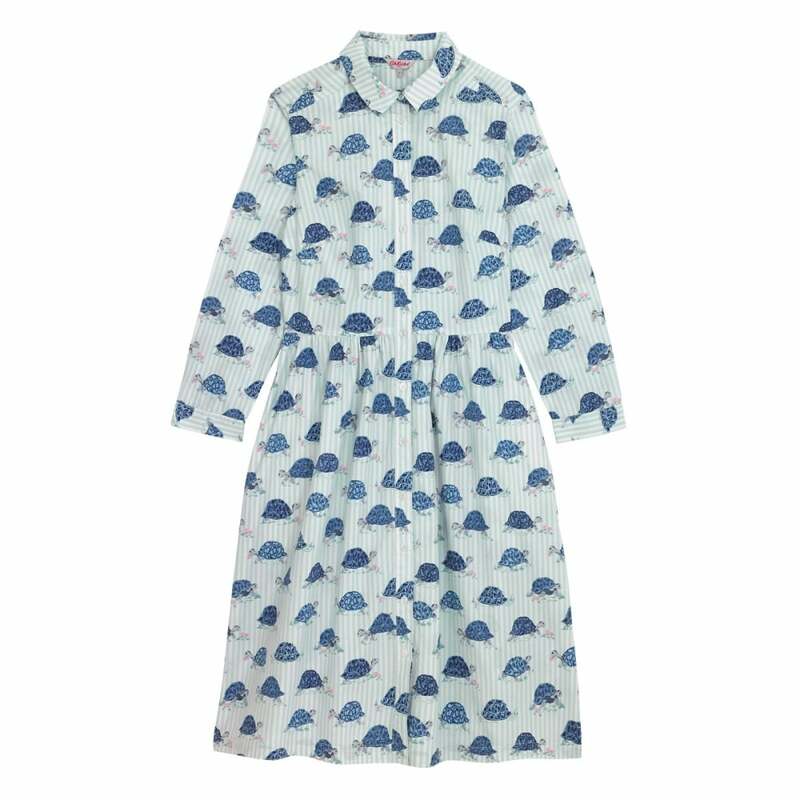 We love a shirt dress, they're just so versatile. They're the perfect combination of smart and casual. This one from Cath Kidston is a great choice. Created from cotton, it is lightweight and breathable - perfect for the summer months. Our favourite detail is the tortoise stripe print which is delightfully quirky and cute.